Local book authors claim high taxes on the raw materials as one of the challenges that hinder them to produce many books. However, they say that there is a tremendous achievement in writing and publishing the books made locally over the last 20 years. 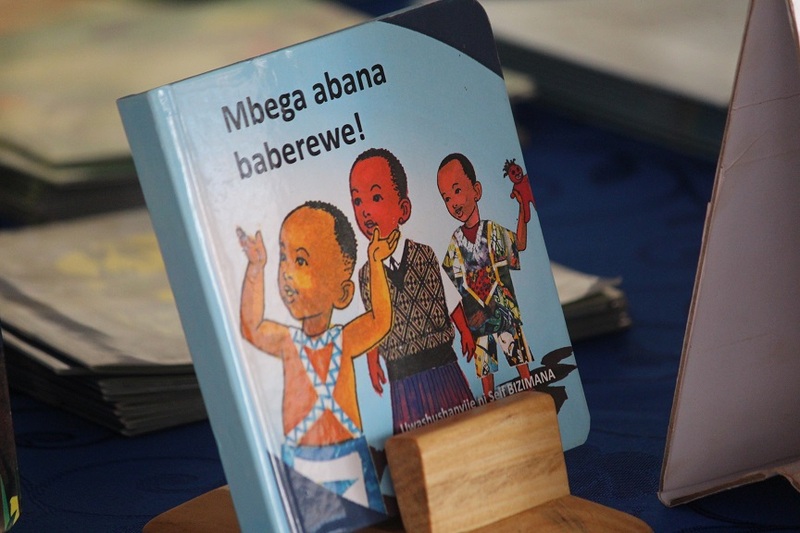 Speaking during a cultural child book exhibition organized by Save the Children Rwanda on Thursday September 27, 2018, Isaie Micomyiza, Chairman of Rwanda Children Book Organization (RCBO) said that there is a hope to make another step by increasing the number of children books once the government intervenes in terms of tax waves. 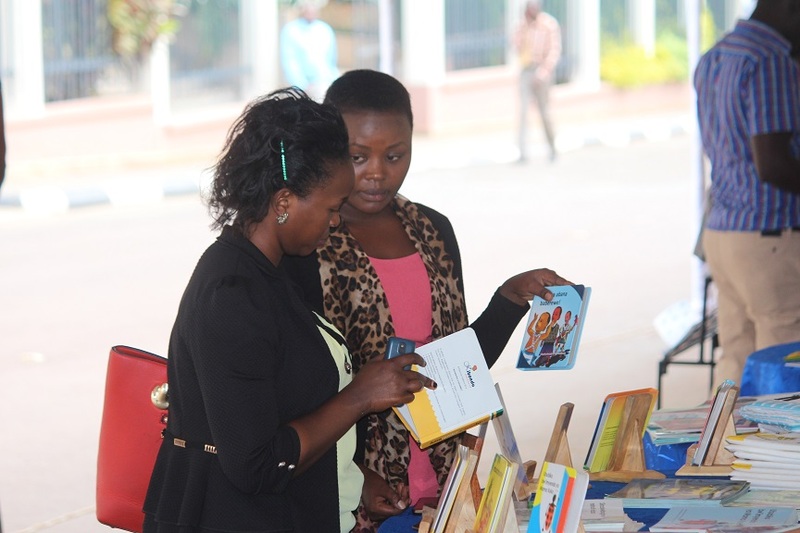 “The big role should be played by the Government by reducing or waving taxes on raw materials, this can help Rwandans to afford the prices of the books and can increase the culture of reading among our community,” said Micomyiza. 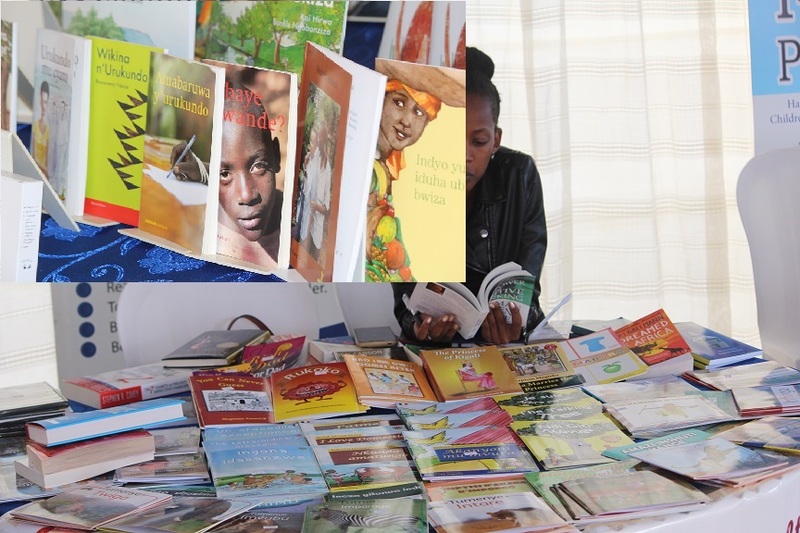 He said that the prices of most of the children’s books are set between Rwf2,500 and Rwf1,800. “not only the capacity of writers, they also say that papers are expensive, which is different from other countries like China and India. 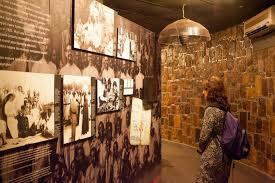 In general, the book history in was too far when we compare to Kenya and Uganda,” he said. Some of published children books. 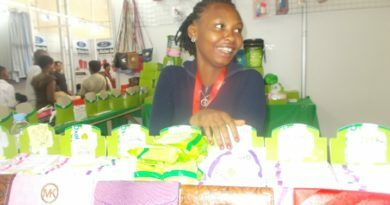 Micomyiza said however that there is a significant step made to encourage Rwandans to read especially children. He calls on the parents to buy books for their children and promises to remind members of RCBO to put in more efforts to increase the number of books. 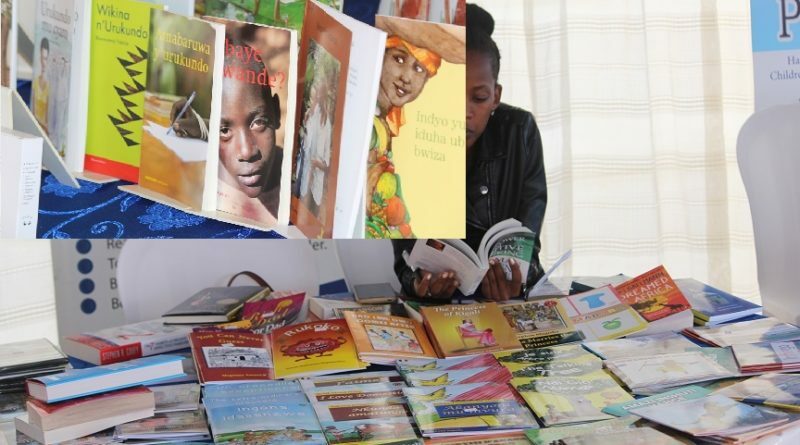 “20 years ago, many books were coming from abroad, to date, Rwanda has over 20 publishers and we will strive to have many books written with Rwandan values,” Micomyiza said. Martine Uwacu Karekezi, a child book writer said that the book industry is still weak as there is a gap in agreements between the writers and publishers as they are not given clear explanations on the agreements before they sign them, which can hinder their development. A parent buying a book during children book exhibition. “When someone is writing, he/she is giving a wealth to the nation, but, this reluctance of the book industry is weakening the development. We need that a writer gets capacity building. 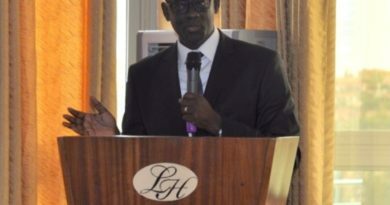 Sometimes back we were not known, it happened that the government recognize and promote writers, they gave us book illustrators but today there is a need to focus on the writer,” Uwacu said. Rosalie Ndejuru, an expert in Rwanda Archives and Library Services(RALSA) in the Ministry of Sport and Culture (MINISPOC) said that there is a need to look for a budget to support local writers. “I think there is capacity to do that, writers need to do their projects and present them and the government will support them,” Ndejuru said.